Cpl. Ellery W. Lawson, son of Mr. and Mrs. Tom Lawson, Newcastle, attended Newcastle High. 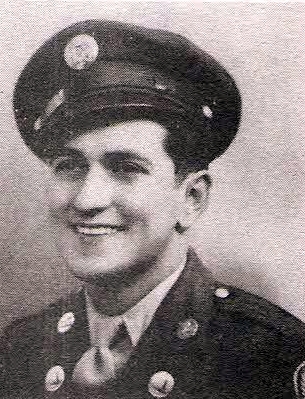 Entered Army AC in 1942, trained at Ellington Field, Tex., Colo., and Okla. Served in USA, India, and Burma. Awarded APO, 3 battle stars, ATO, GCM, and Victory Medal. Discharged, 1946.